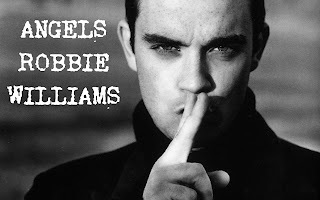 Robbie Williams write the song Angels with his friend Guy Chambers in 1997. The song was nominated and recognized as one of the best songs of the last 25 years in 2005. Even if the song didn't get the 1st position in the charts, it was present in almost 20 of them and reached the second place in Ireland and Scotland. If you want to know the rest of the participants for the best song ever in The United Kingdom, just go to the Top 50 World UK or check the Top 50 world for every single country in the world on this link.